Australian Weather: Bureau of Meterology. Hiking in Australia: Bushwalking Australia. Hiking in ACT: Canberra Bushwalkers. Hiking on Sunshine Coast Q : Sunshine Coast Bushwalkers. 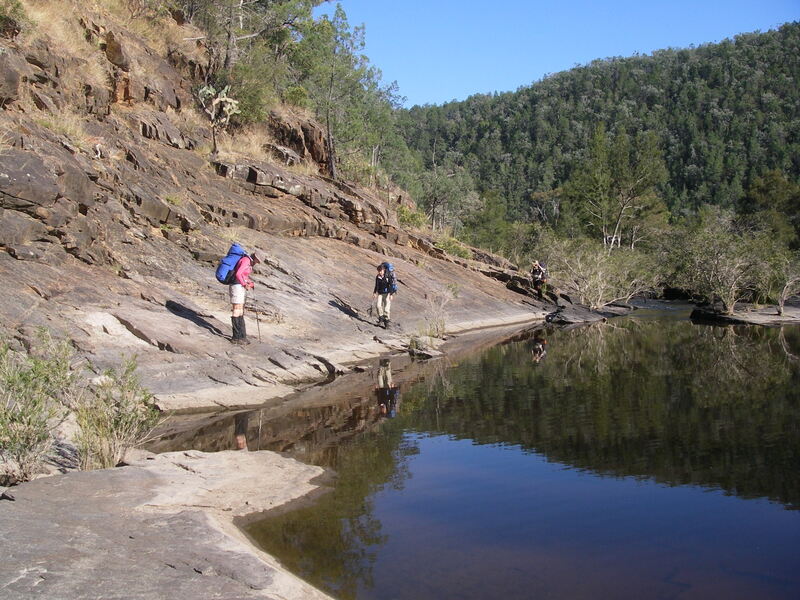 Hiking in NSW: Bushwalking NSW. Hiking in South Australia: Walking SA. Hiking in WA: Bushwalking WA. Kosciuszko Huts: Kosciuszko Huts Association. 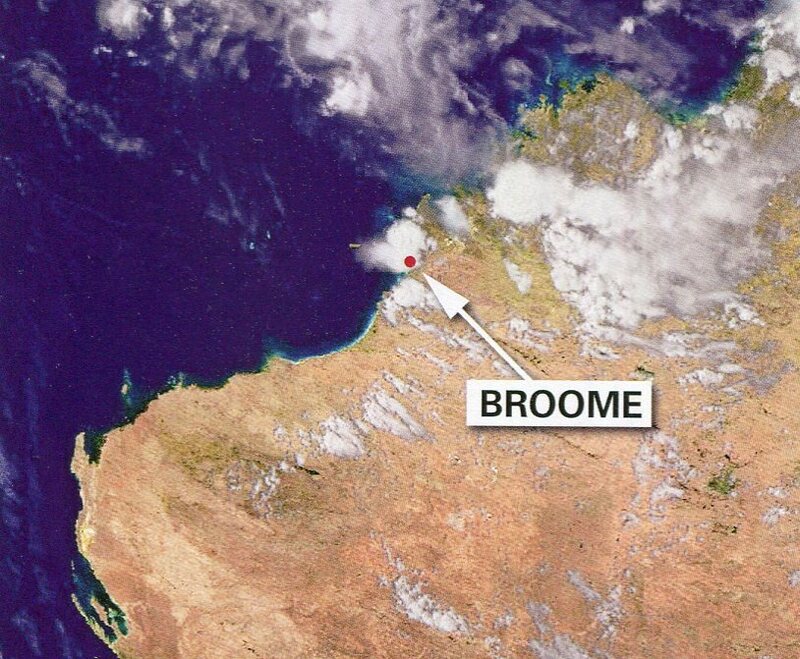 Fire information Northern Australia: North Australia Fire Information site. Edward John Eyre and Wylie on journey to Albany, WA. Below are just a few of my recently read books on exploration and history that I have no hesitation in recommending to you. 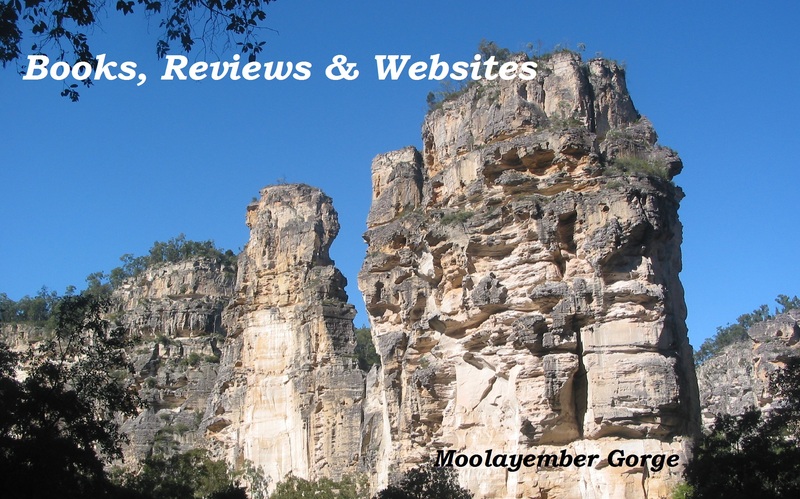 Robert Green: Exploring the Jagungal Wilderness. 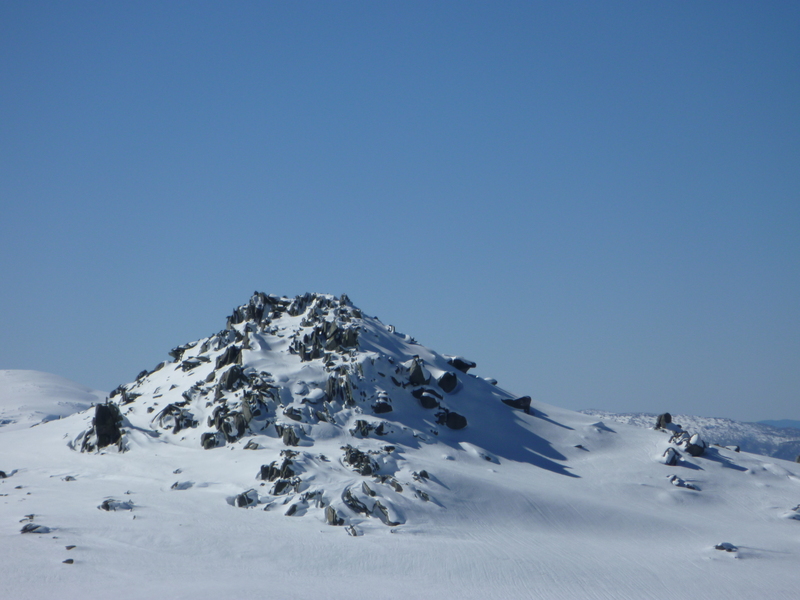 Mt Jagungal at 2062 metres is the highest point north of Kosciuszko National Park’s Main Range peaks. It is a designated wilderness area relatively remote from any vehicular access points. In the summer of 2003 much of Kosciuszko National Park (KNP) was devastated by wild fires. 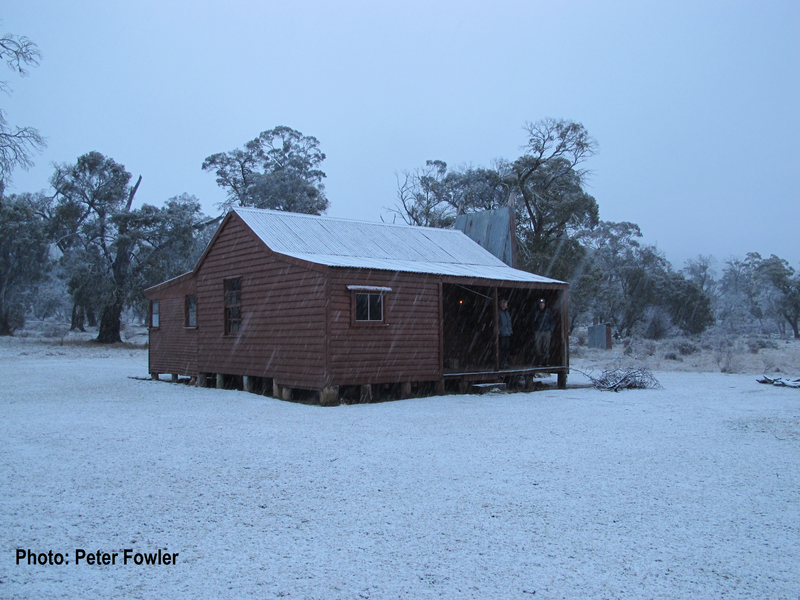 Twenty three historic huts were lost and vast swathes of snow gum woodland were torched. But there was a silver lining to this environmental disaster. The dense understorey had been burnt out, revealing a host of geographic features such as old hut foundations, long forgotten bullock and dray tracks, bridle trails, mine sites and grave sites. 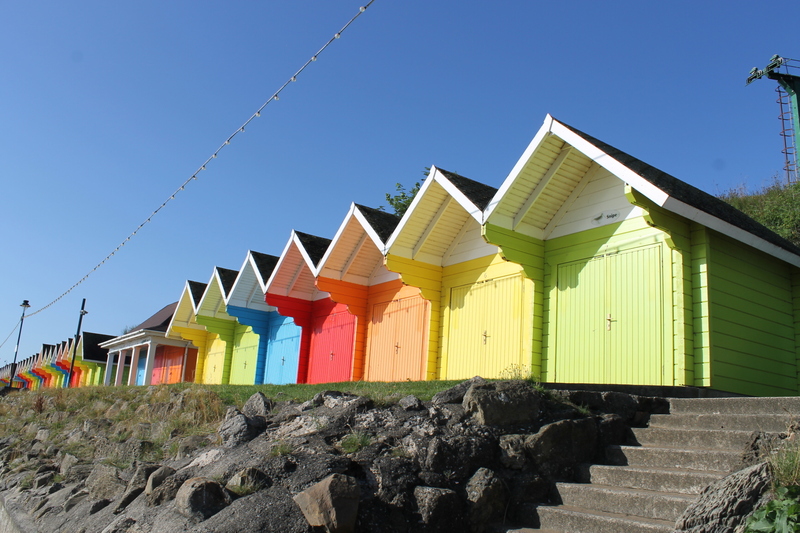 Enter Robert Green and his fellow members of the Kosciuszko Huts Association. Robert and his colleagues have recorded information on these huts, trails, mines and graves in the Jagungal Wilderness and the results are presented in this excellent self publication. It is a must-have reference for any bushwalker interested in the history and landscape of this remote area of KNP. Exploring the Jagungal Wilderness includes detailed descriptions of old huts, mine sites, graves as well as a history of human occupance in the late 1800’s and early 1900’s. Grid references for all important sites are listed. The book is well illustrated with contemporary and historical photos, maps and tables. I was particularly interested in the historical maps showing old bridle and dray trails as they potentially could still be followed by the modern-day bushwalker rather than slogging along boring 4WD fire trails. Robert Green also provides details for multi-day walking circuits in the Jagungal Wilderness such as the Diggers Creek area, Cejacks Hut area, the Tin Hut area and, of course, Mt Jagungal. While I had some minor quibbles with the production values of the book, I will definitely be purchasing my own copy before my next visit to Kosciuszko National Park. Exploring the Jagungal Wilderness is available in the club library. Well done Robert Green and friends. Klaus Hueneke: Huts of the High Country. 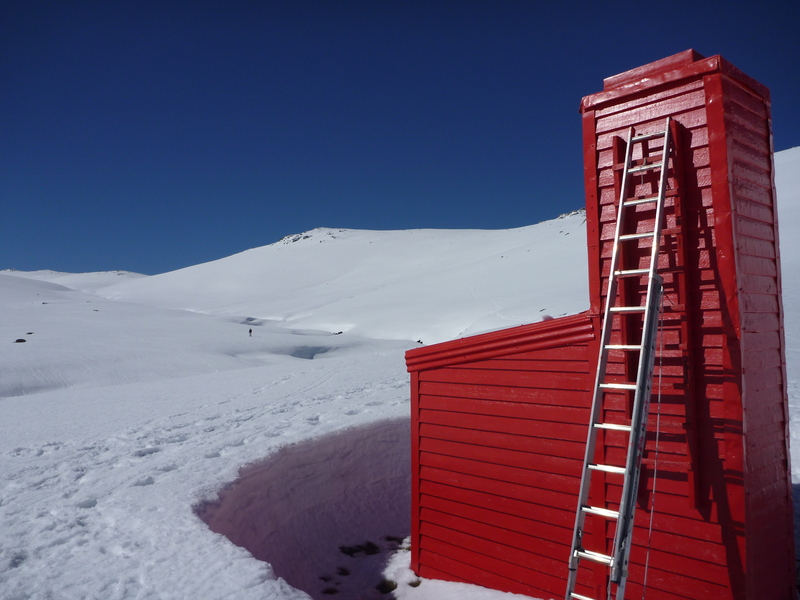 Pauline Downing: Historic huts and Homesteads of Kosciuszko National Park. Charles Warner: Bushwalking in Kosciuszko National Park. 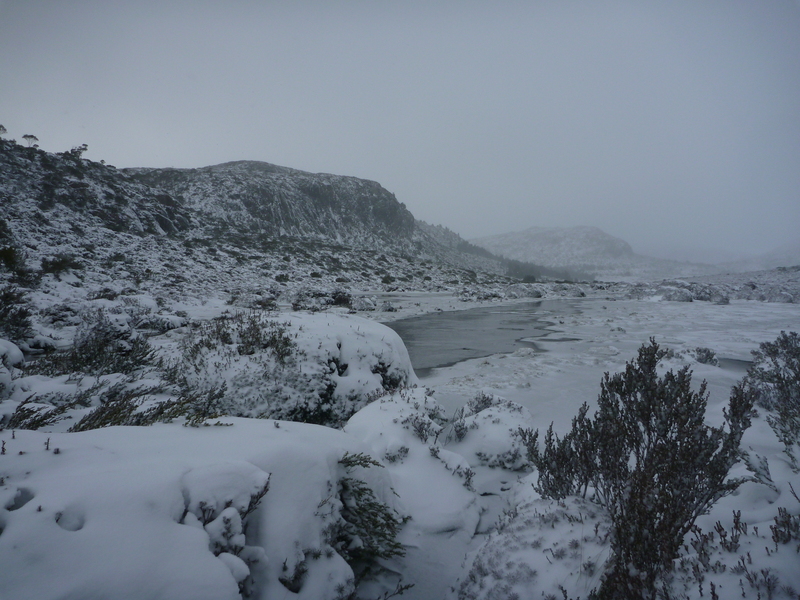 Geehi Bushwalking Club: Snowy Mountains Walks. Glenn van der Knijff: Northern Snowies Ramble in Wild Vol 125. Alan Andrews: Kosciusko; The Mountain in History. H.M. Barker: Camels and the Outback. 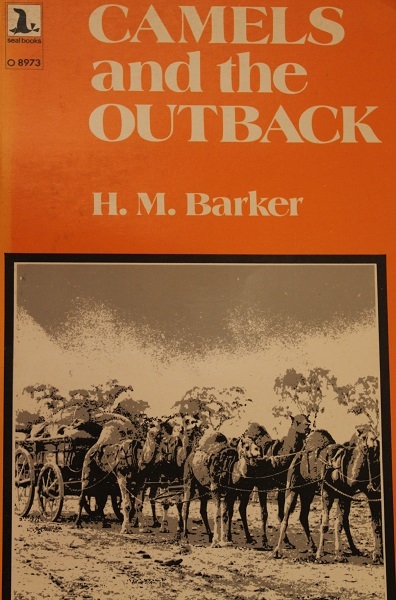 In Camels and the Outback H.M. Barker gives an account of the decades that he spent as a camel driver in the remote back blocks of Western Australia. For the modern day adventurer about to embark on a ‘camel trek’, you need look no further for a detailed primer on the behaviour, capabilities and limitations of camels in Australian bush. Michael Smith: An Unsung Hero – Tom Crean – Antarctic Survivor. As a keen reader of all things Antarctician I was familiar with the exploits of Scott, Shackleton, Amundsen and Mawson. 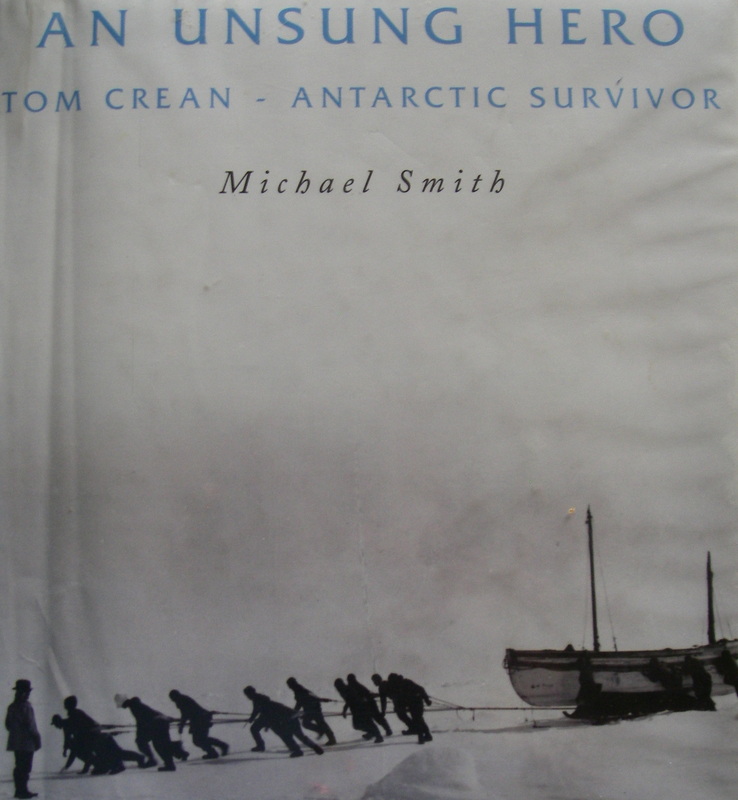 On a recent browsing of the Antarctic shelves of my local library I unearthed a copy of Michael Smith’s: An Unsung Hero – Tom Crean – Antarctic Survivor. Smith recounts the life of a lowly naval seaman, Tom Crean, who took part in three of the four great polar expeditions of the heroic age of the early 1900s, those of Scott and Shackleton. Crean was one of the last men to see Scott alive. He played a leading role in Shackleton’s successful mission to rescue the crew of the Endurance by sailing a small open boat, the James Caird, across the open Southern Ocean to landfall on the island of South Georgia. From here they struggled over the glaciers and mountains to the safety of the manned whaling station of Stromness. Crean was neither officer nor scientist but a man of great innate intelligence, determination and grit. An expeditioner whose skills were lauded by both Scott and Shackleton. 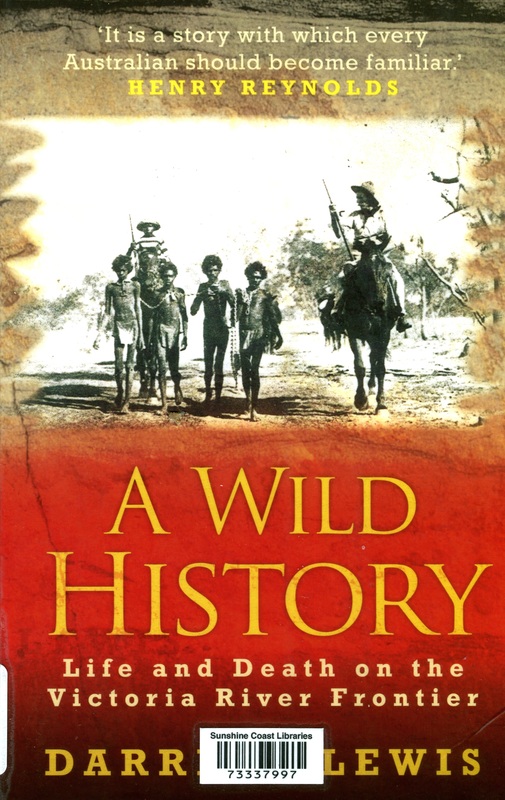 A Wild History is an excellent addition to our knowledge of Australia’s Northern Territory. Darrell Lewis is well qualified to write a history of this little known and remote part of northern Australia. Apart from his academic qualifications, Lewis has lived in and visited the Victoria River District for many decades. 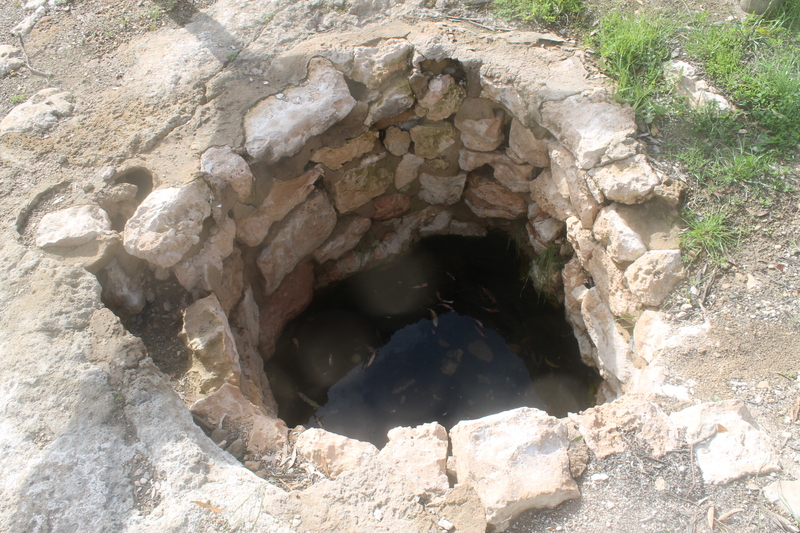 Hence he has an intimate knowledge of the landscape and of the aboriginal and European families of the district. 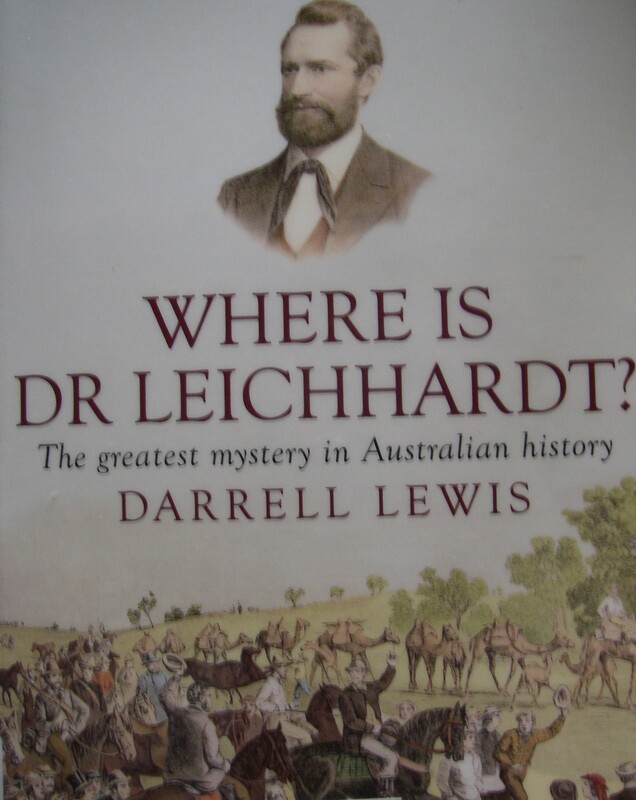 Darrell Lewis: Where is Dr Leichhardt. Darrell Lewis is an archaeologist, historian and bushman. In this book he has drawn together and summarised all the search expeditions and theories concerning the disappearance of the Leichhardt expedition in 1848, leaving from the Queensland frontier and heading for the Swan River settlement in WA. 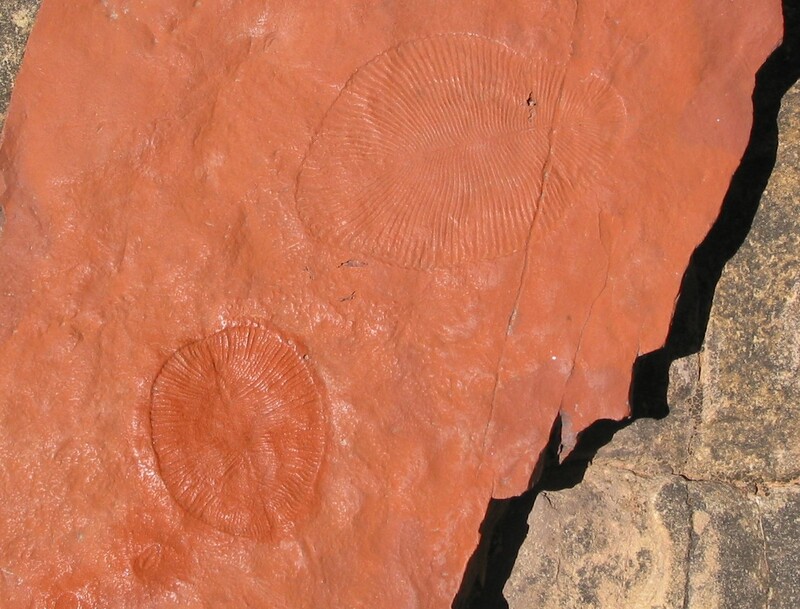 Ediacaran fossil. 550Ma old. 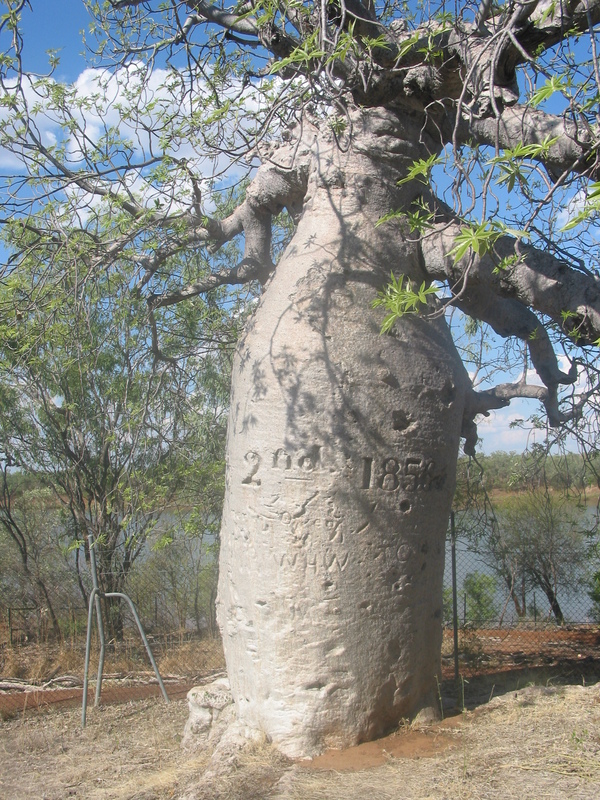 Dickinsonia costata. Flinders Ra. SA. David Johnson: Geology of Australia. Cambridge Uni Press 2010. Alex Cook & Andrew Rozefelds: In Search of Ancient Queensland. Qld Museum. 2015. Charles Laseron: The Face of Australia. Angus & Robertson. 1972. Warwick Willmott: Rocks and Landscapes series. Geol. Soc. 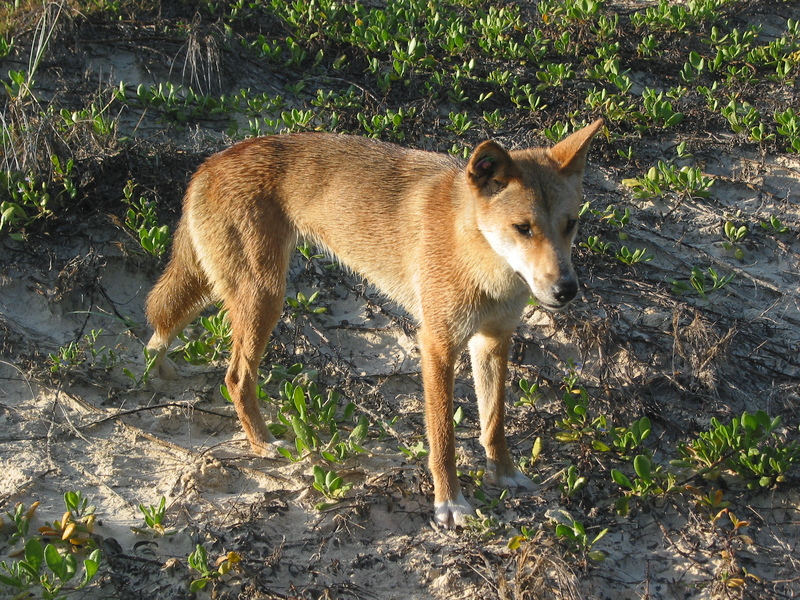 of Aust. Qld. 2004. ANU: Introduction to Systematic Geomorphology. Seven Volumes: Humid Landforms, Desert Landforms, Cold Climate Landforms ,Coasts, Structural Landforms, Volcanoes, Karst. C.R. Twidale: Geomorphology. Nelson. 1968. Chester Longwell & Richard Flint: Physical Geology. Wiley. 1961. Peter Schouten: The Antipodean Ark. A&R. 1987. Simon Winchester: The map that changed the world. Viking 2001. 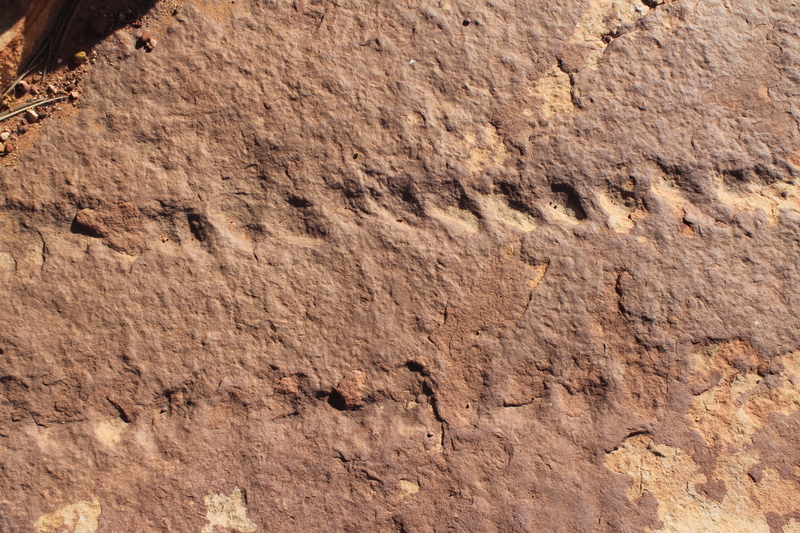 Earth Science Blog: Northern Rivers Geology. Composite image from MTSAT-1R weather satellite. Showing a storm cloud over Cable Beach, WA. G.T. Trewartha: An Introduction to Climate. McGraw-Hill. L.A. Horvitz: Weather Tracker. Burlington. 2007. Website: Bureau of Meterology Australia. Website: North Australia Fire Information. Known as NAFI and is available as an mobile phone app. Website: Rural Fire Service: NSW Fire Information. Available as a mobile phone app. Campsite of Augustus Gregory on Victoria River. 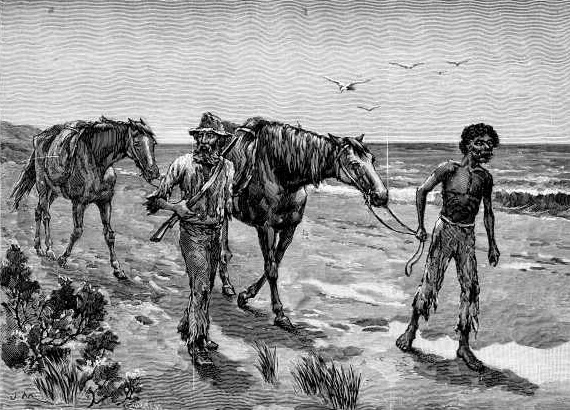 Burke and Wills Expedition: Alan Moorehead: Cooper’s Creek. Skyhorse Publishing. 2010. Edmund Kennedy Expedition: Edgar Beale: Kennedy of Cape York. Rigby. 1977. Ernest Giles Expedition: Geoffrey Dutton: Ernest Giles. Rigby . 1970. Douglas Mawson in Antarctica: Douglas Mawson: The Home of the Blizzard. Wakefield Press. The story of Matthew Flinders: David Hill: The Great Race. William Heinemann. 2012. Augustus Gregory: Kieran Kelly: Hard Country Hard Men. Hale & Iremonger: 2000. E.H. Shackleton’s Antarctic Expedition 1907-1909: Aurora Australis: Bay Books 1988. 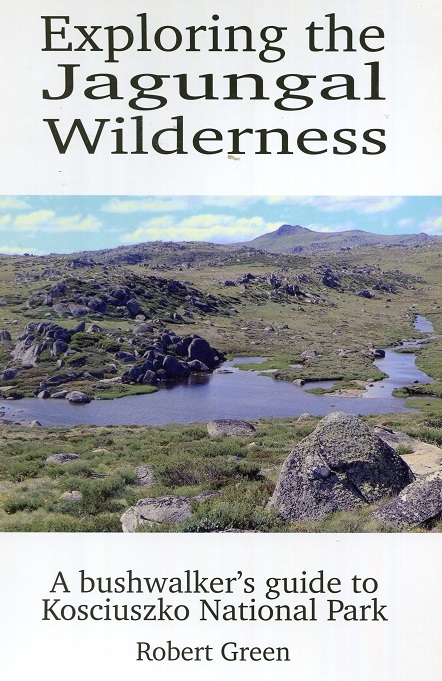 Charles Warner: Bushwalking in Kosciuszko National Park: Envirobook. 2000. Aust Alps Liaison Comm: Explore the Australian Alps: New Holland 1988.